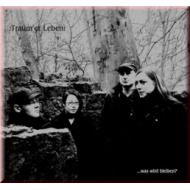 Five years, characterized by line-up changes and musical experimentents, the German Darkfolk-band TRAUM’ER LEBEN finally returns with their impressing new album „…was wird bleiben?“ Based on Hermann Hesse’s novel „Demian“ and the trials and tribulations of that time the album is completed by several more new tracks, describing personal ripenings and developments as well as the human interactions of a protagonist not defined any closer. 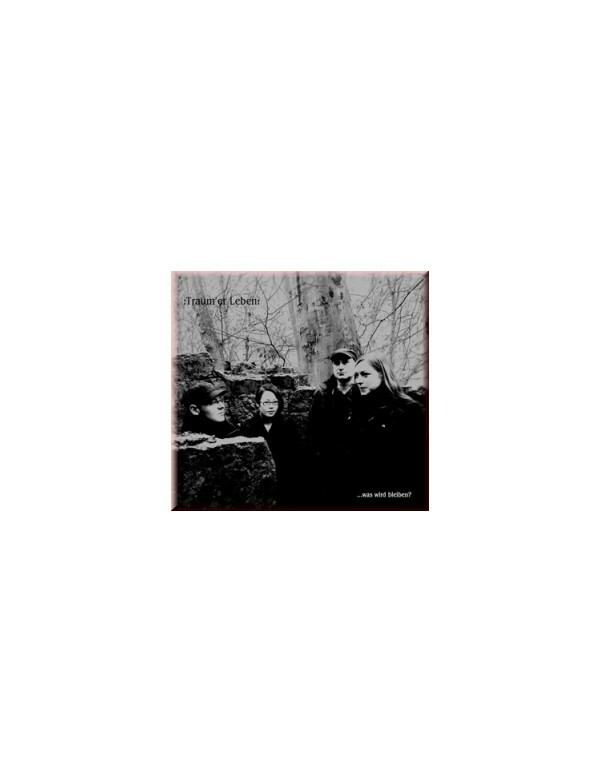 TRAUM’ER LEBEN have grown personally as well as musically while the musical tenor has become more dark and melancholic than known by the band up to this date. „El Sol I La Neu“ emphasizes the long and intense friendship to the Catalan band Arnica while the remaining songs display what TRAUM’ER LEBEN trademarks have always been: the characteristic duets of female vocalist Bia and her male counterpart Jay, the great melodies and the enduring instrumentations of the perfectly arranged songs. The CD has been mastered by Axel Frank at the „Blue Lounge“ Studio in Berlin.